Hello friends. Fancy making something tasty for brunch? Fancy trying this recipe. 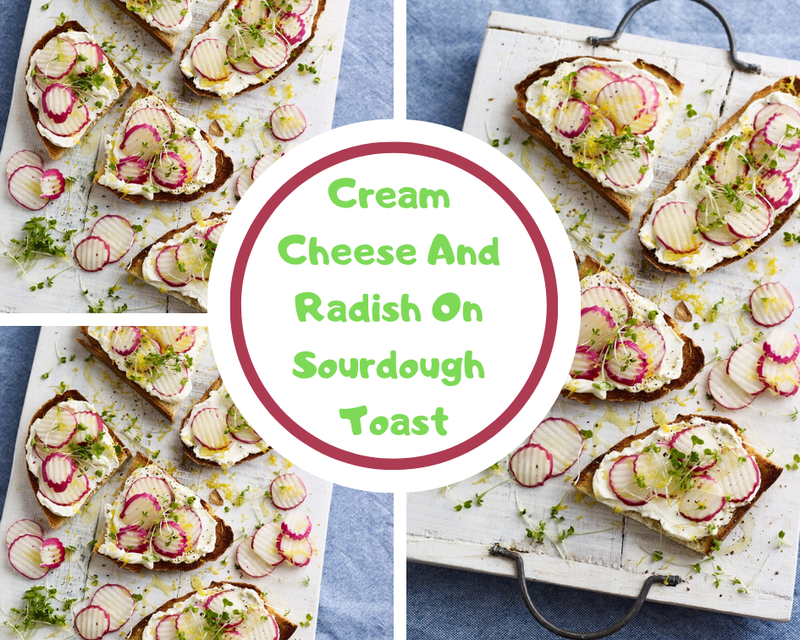 Top your toast with a layer of cream cheese, a handful of radish bites and snip over some salad cress. Season with a pinch of salt and a good grind of black pepper. Top with a grating of lemon zest and drizzle over a little olive oil. 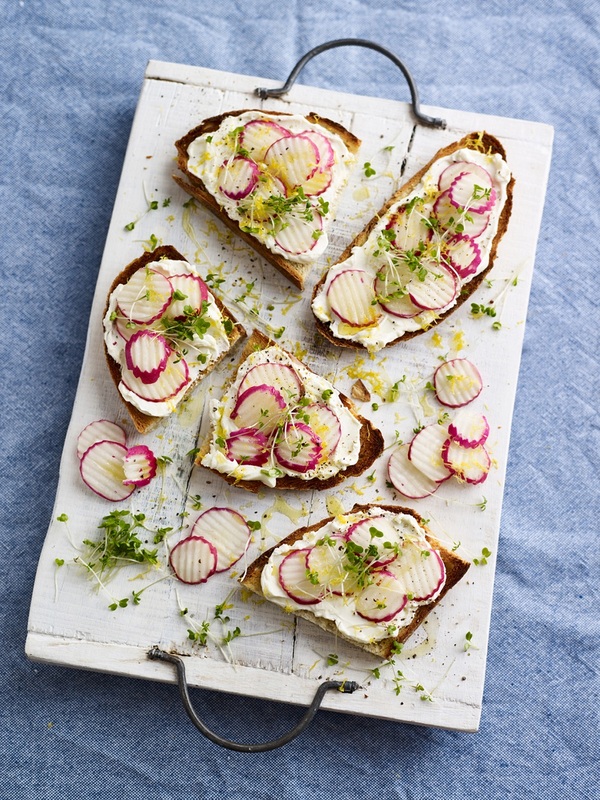 What do you think about this Cream Cheese And Radish On Sourdough Toast recipe? That looks like a refreshing treat!! I've pinned to try later. Thanks for sharing at the What's for Dinner party - enjoy the rest of your week! Claire, yes I do fancy trying this! You have reminded me that I don't use radishes nearly enough. In fact, I think it's been over a year since I last bought any radishes. Going on my must-make list! I never thought to do anything special with raddish before. We always just bite right into them. Thanks for this neat recipe, I will have to try it out. And thanks for sharing it with us at #OMGHWW.